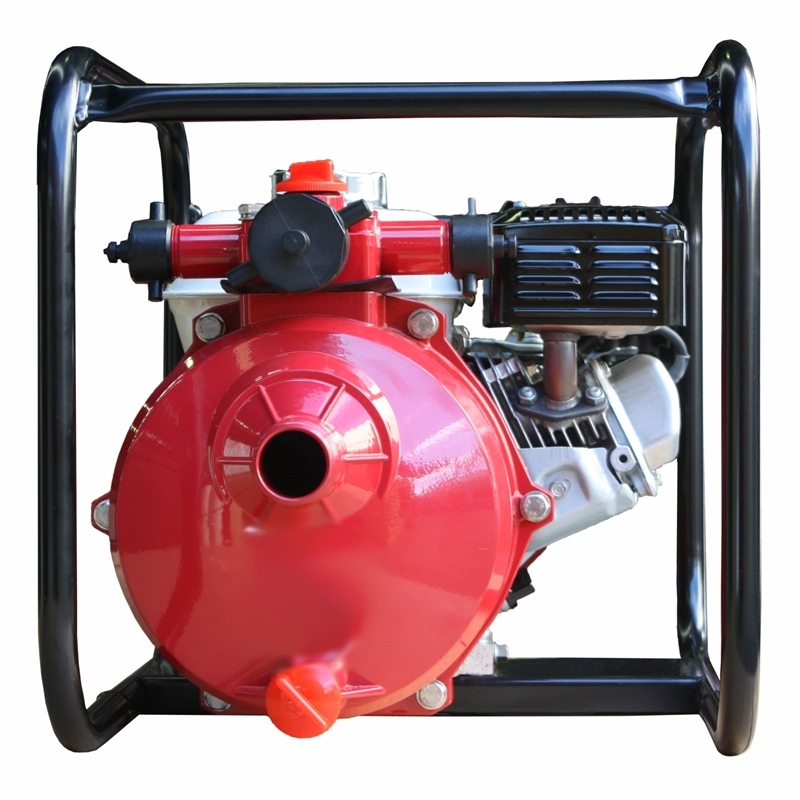 The MH15SHP is our most popular model of firefighting pump. 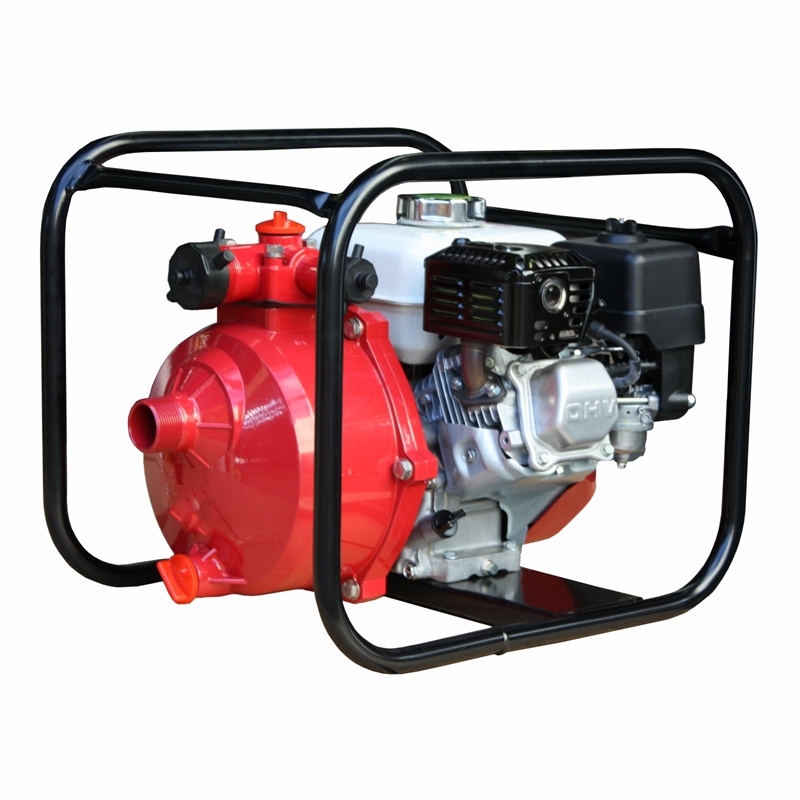 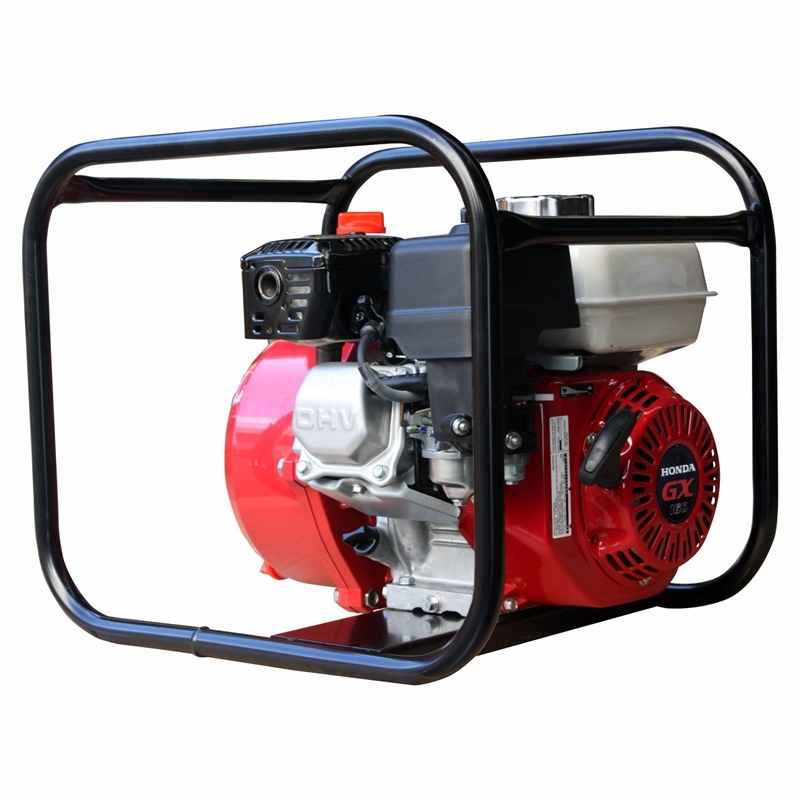 It is a petrol, Honda powered pump with 1.5″ suction and outlet. 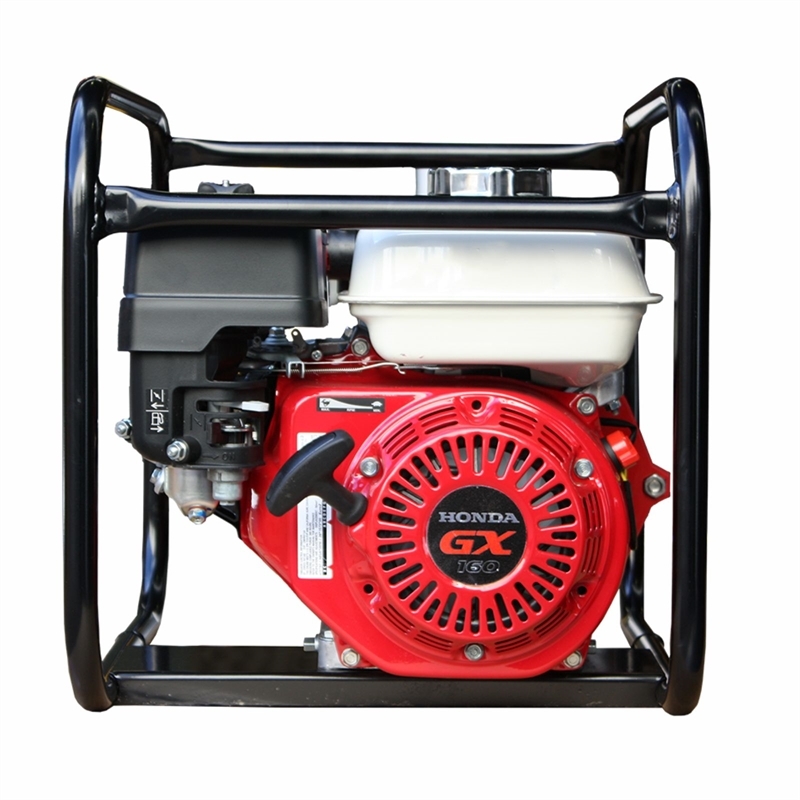 It’s size and portability, and the self-priming pump powered by a reliable Honda GX engine make it a versatile unit. 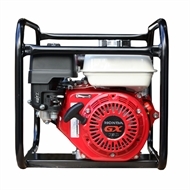 Honda GX engines are renowned for their reliability and come with a 3 year domestic warranty. This model is perfect for domestic firefighting applications, as well as water transfer, high pressure wash down and other household/farm work. 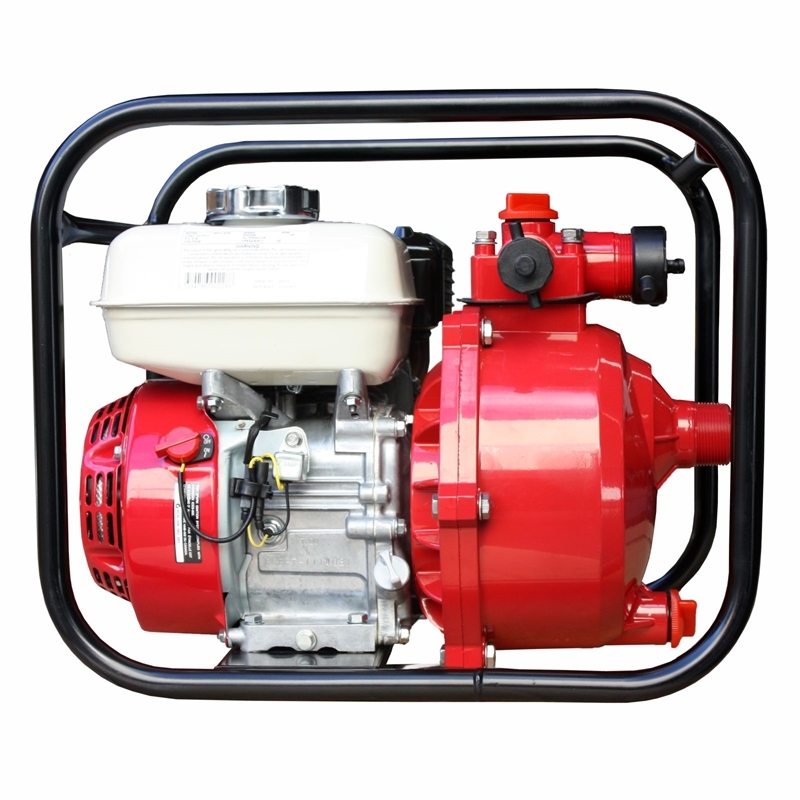 The pump is a single impeller, self-priming model so it is simple to operate safely. 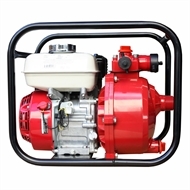 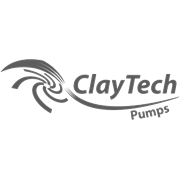 It includes a single 1.5″ inlet valve, two 1″ outlets and one 1.5″ outlet.